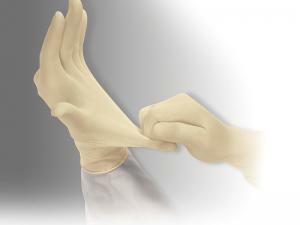 8mil Powder Free Nitrile Gloves are 10 inches long. 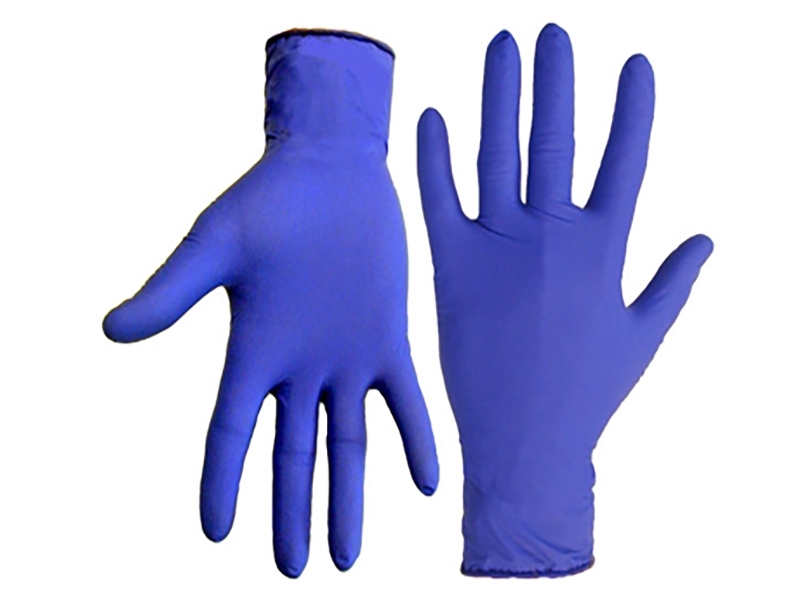 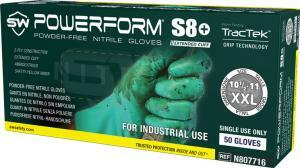 These ambidextrous gloves meet FDA requirements and are industrial grade. 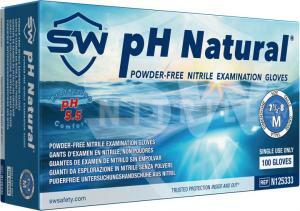 Electronic assembly, food processing, laboratory work and general pharmaceutical use.